Why do guys always get the cool lot shirts?! I refuse to wear big boxy men's tees! So I took this fabulous "Lot Life" wookie dancing bear shirt and turned it in to a flattering tunic for the ladies. The t-shirt I started with is brand new. I used my serger and a regular sewing machine to make it durable. The neckline and the arm holes were left raw edged. Because of the nature of the fabric it will not ravel. After you purchase this listing message me with your bust and waist measurements. I will take it from there. Also let me know what shirt you would like. 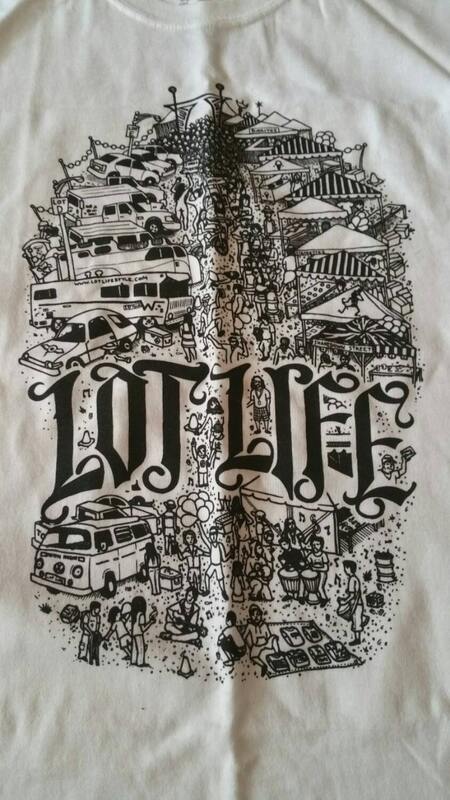 I have the tan wookie, lot life shirt and van's skeleton shirt. This was a men's t-shirt so there is a little stretch in the fabric.